TOUR SNSR Contour is an evolution of the classic tapered pistol profile, which allows golfers to “lock in” their upper hand for consistent hand placement that translates to more confidence in every stroke. 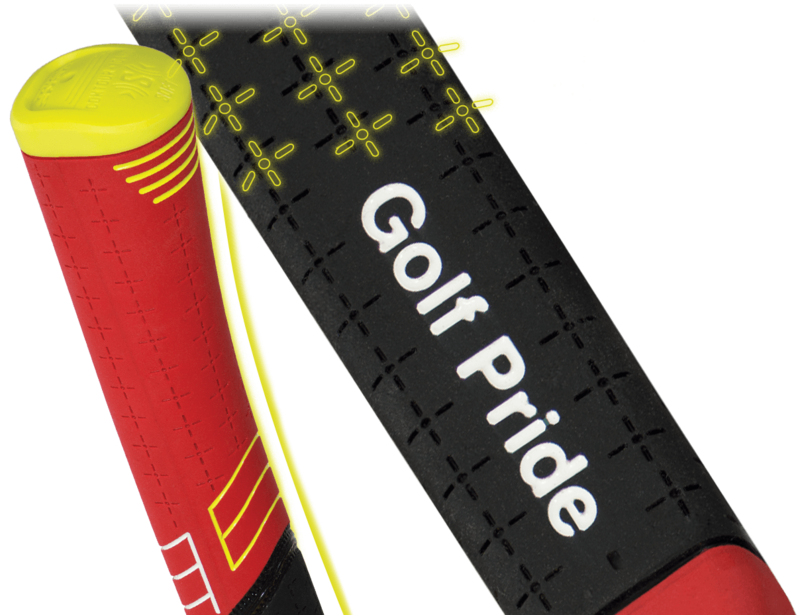 The proprietary soft-tuned SNSR rubber promotes lighter grip pressure and better feel and feedback. Tour validated feedback to feel precise ball contact for a repeatable stroke.